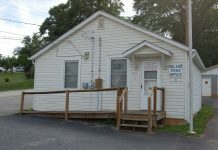 During their regular monthly meeting Tuesday, Pelzer Town Council gave their approval for consolidation of the Pelzer and West Pelzer clerks’ offices, approved replacement of problem and unreadable water meters and heard concerns from several citizens. During citizens input, Linda Ford expressed concerns about Pelzer equipment and expense arrangements in the consolidation of public works department with West Pelzer and urged councilmembers “to think things through before you sign more papers” in regards to working with West Pelzer and Williamston. Walter Davis expressed concerns about the clerk’s office being moved, grass cutting and sidewalks. Bill Davis updated Council on recreation improvements at the ballpark including improvements for basketball courts, a parking rail, an ADA ramp and inspection of restrooms to meet ADA requirements. He also asked about water and sewer at the ballfields. Davis said the basketball courts have been sealed, new backboard, nets and goals installed, lines painted and they are planning to extend the fence another 50 feet. There was also mention of placing stands for seating. Mayor Steve McGregor addressed the concerns brought up during citizens comments, explaining recent decisions for consolidation of services with West Pelzer. In addition to shared sewer treatment infrastructure and having Greenville water, McGregor said combining the services makes sense because both town’s especially Pelzer, are saving money. McGregor pointed out that DHEC regulations had forced the town to close the sewer lagoon and the artisan well water the town had when the mill ran everything. 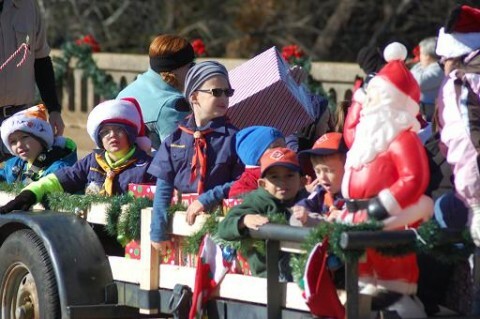 McGregor said that combining services will save Pelzer from having to pay those salaries. He suggested the savings could be used to update equipment, such as radio read meters. Council then went into the business portion of the meeting. In the public works report, West Pelzer Town Clerk Paula Payton said that the Public Works Department addressed 23 workorder complaints in Pelzer. She said the Phase 2 sewer project now has a completion date of June 2017. Workers are doing cleanup now and will get back to finishing the additional lines soon she said. There was discussion about grass cutting and whether the maintenance department could do it. A request for proposal for the service was also advertised, she said. Payton reported on problems with meter reading in Pelzer resulting from problem or unreadable meters. Some of the meters are in fenced back yards, some with dogs, and one is located under a deck. Payton said that a vehicle report would be made quarterly. She said that two trucks and one piece of equipment that belonged to Pelzer are now being used in the maintenance department for both towns. 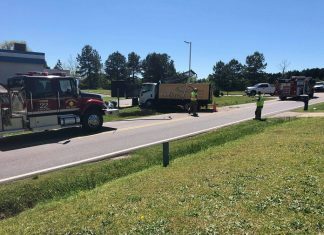 She reported that there were some repairs needed on the truck including fuel and air and repairs were made on the mower. 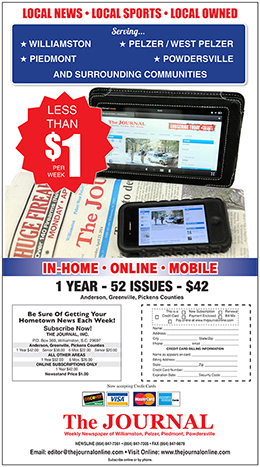 Payton also announced that the next issue of the SC Municipal Associaton Uptown news magazine will have a feature article on the joint public works departments for the two towns. After giving her report, Payton requested Council allow renumbering of meters through the laptop/computer system that is now being used and replacement of the problem meters with new radio read meters. The new meters will cost $200 each, with a contingency of an additional $100 if there is a problem with a broken line or valve. Payton said the current numbering system is not consistent and that the defective or unreadable meters could lead to misread of meters and billing. Payton said the department has identified 60 problem meters that need immediate attention. She said the department can replace up to 20 meters in 30 days. In response to a question by Councilman Will Ragland, Payton said West Pelzer has 430 meters with approximately 70 percent of them being electronic read which she said can be read in about four hours. “It took the department two and a half days to read the meters in Pelzer,” she said. Payton also explained other benefits of the electronic read meters including being able to identify problems such as leaks or unauthorized use and better accuracy in reading. She said a number of the meters in Pelzer are unreadable and were given a minimum usage for billing. Council unanimously approved the requests for re-numbering of the meters and replacement for the problem meters with radio read meters. 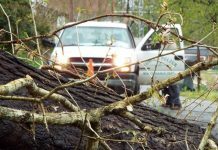 There was considerable discussion about grass cutting in Pelzer by the maintenance department and a contract Pelzer had for the service, which apparently overlapped into April. After some discussion about consolidation of the clerks office, Mayor McGregor considered tabling the vote to allow additional time for citizens to be informed, but it was decided to proceed with the consolidation as planned. Payton told council that West Pelzer had approved the consolidation during their meeting Monday. After explaining that the consolidation would save money and allow Payton and Heather Holcombe to communicate better being in the same office and that Pelzer had two people in the office when former administrator Skip Watkins was still working and that public works department which had two people that helped in the office. Sandy Jeanes expressed concerns about the council moving too fast on decisions and not informing citizens. There was discussion about how to do that including use of the town website, a newsletter, The Journal and public meetings. 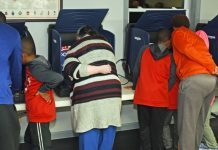 After considerable discussion, Councilman Ragland said he didn’t see a reason to delay the vote, but agreed that they needed to better explain to citizens. Mayor McGregor then entertained a motion to proceed with the consolidation of the clerk’s offices. The vote was 4-1 with Councilmember Olene Bear opposed. He said they were making decisions to save money and council is concerned about the citizens. 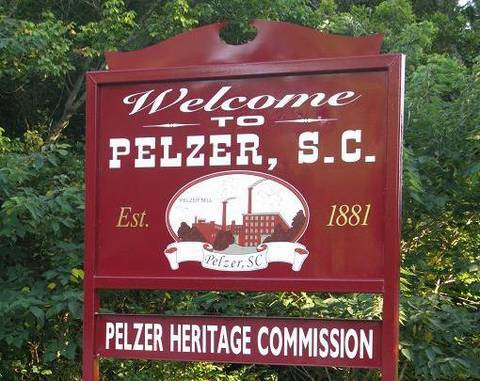 Mayor McGregor announced that the State Commerse Department had received the grant for the Grand Master Plan for Pelzer and that the application is going to the Appalachian Regional Commission. The Hwy. 8 Master Plan will be presented on May 2 at 7 p.m. at the Community Building, he said. The next Pelzer citizens workshop will be held April. 25 at 7 p.m. at the Community Building.